Wayland, MA is small town in Middlesex County. With a population of almost 13,000, Wayland has history as a small, farming community named after Dr. Francis Wayland, president of Brown University. Today, Wayland is a stable, semi-rural, progressive town with residents committed to civic engagement and self-governance.Wayland is bordered by Lincoln, Sudbury, Weston, Framingham and Natick, giving the residents of Wayland access to all of their neighboring features. Wayland has 6 schools, a melange of elementary, middle and high schools. Some notable residents of the small town include Tom Hamilton and Steven Tyler of Aerosmith. 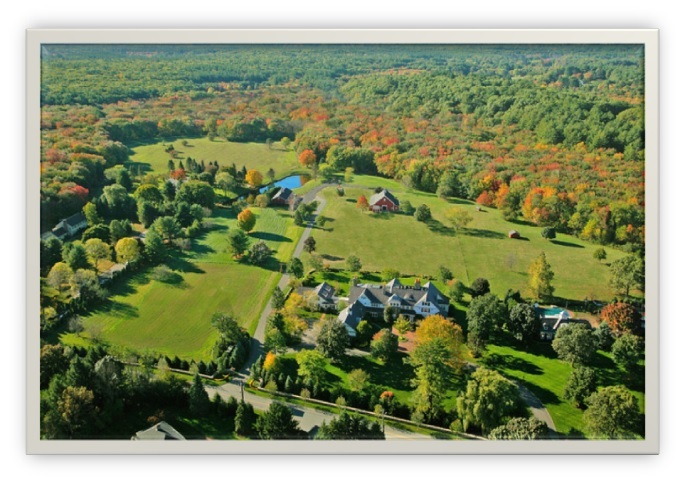 Below are the latest real estate for sale in Wayland, MA. Save your favorite listings to your account and we will send you notifications when similar properties are on the market. Don't have an account? Register for free!